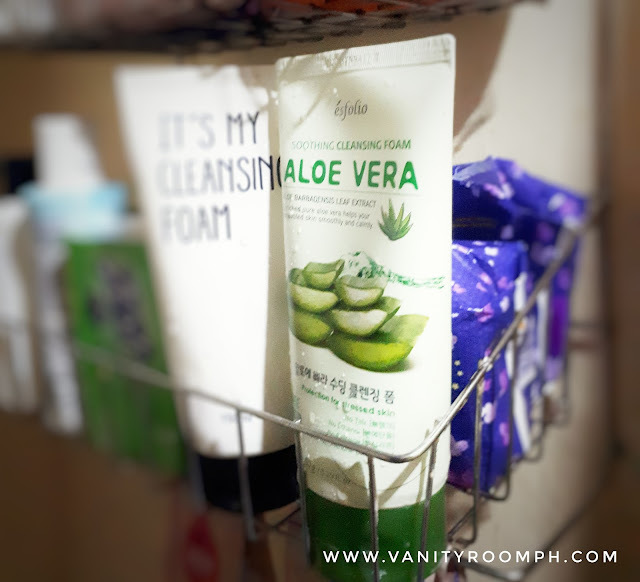 This product promises to remove sebum and impurities found in the pores while moisturizing the skin with Aloe extract. Apply an adequate amount for foam. Massage thoroughly on the face in circular motion before gently removing it with water. 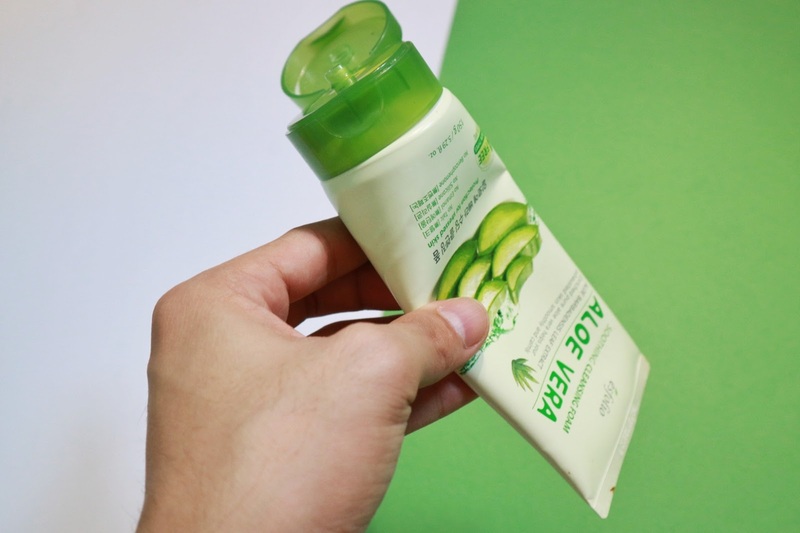 I only need a pea-sized amount of the product to make a generous amount of lather that I can use for my entire face. * Talc - it clogs pores and make our skin dry. * Ethanol - also know as alcohol which is flammable. * Silicone - it causes acne and congestion by trapping debris in our pores. 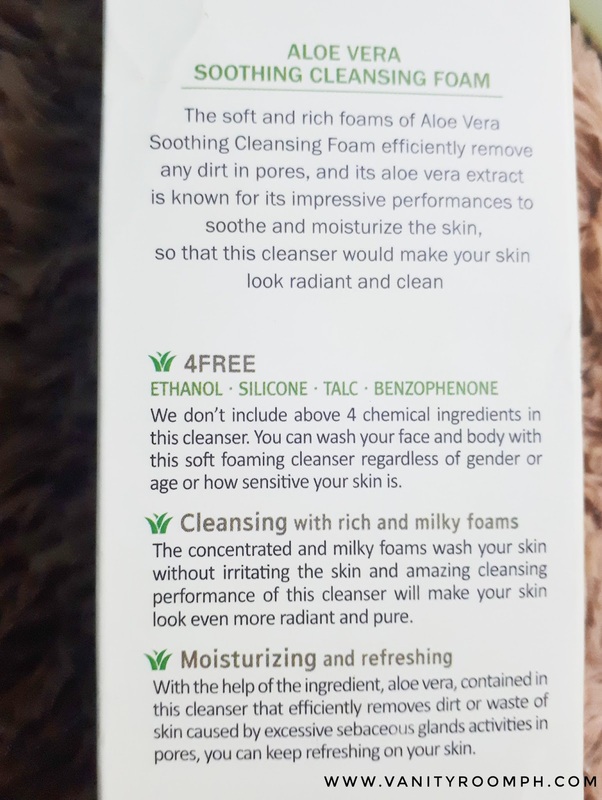 So yeah, this cleanser it not containing those harmful ingredients which is present in some cleansers nowadays. I love how it makes my skin bright, soft and smooth without drying my face and in fact, it's moisturizing. Yeah, I dropped my jaw because of that. Hey! 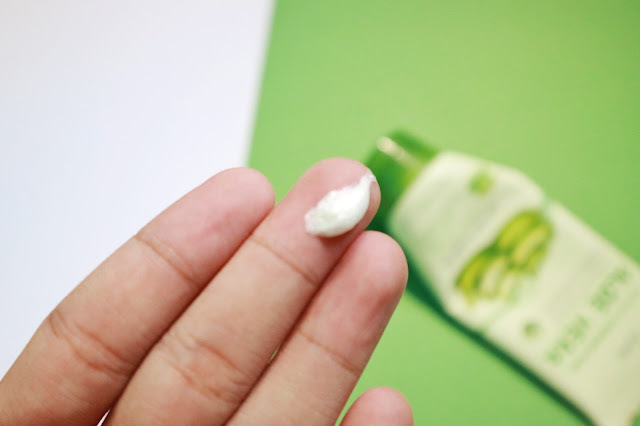 It's very rare for a cleanser to be moisturizing—most of them gives that tight or stretched feeling on my face. Also, I noticed that it reduces the redness on my face day by day which makes me happy. To be honest, I super love this facial wash and I can call it as my Holy Grail cleanser because it reduces that appearance of acne on my face without making it really dry or flaky. 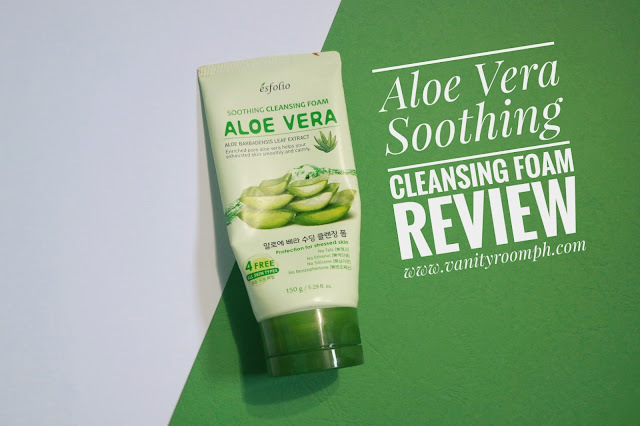 I love how gentle it is in removing sebum and whiteheads on my face. To be honest, I cannot say anything negative (which is very rare) on this product because it's simply amazing and affordable. Anyway, let us still do the recap. All in all, I highly super duper recommend this Aloe Vera Soothing Cleansing Foam by Esfolio Philippines particularly if you are looking for a cleanser that works on sensitive and acne prone skin. This is the product for you, I am giving you my word guys! 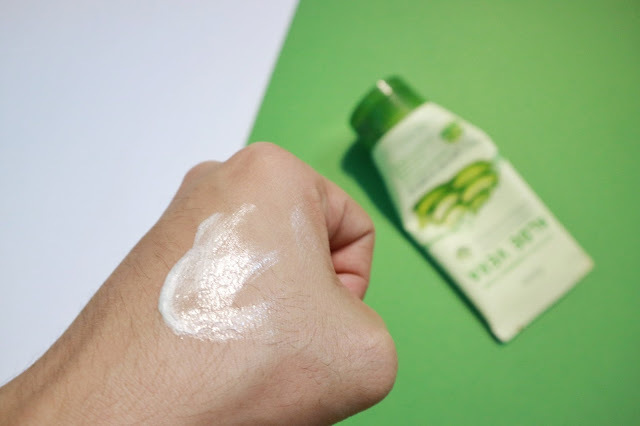 You know how honest I am when recommending you some products specially skincare. This is simply amazing! Disclaimer: The above mentioned views and statements are based on my personal opinion and experience using the product. Please take this review with a grain of salt. 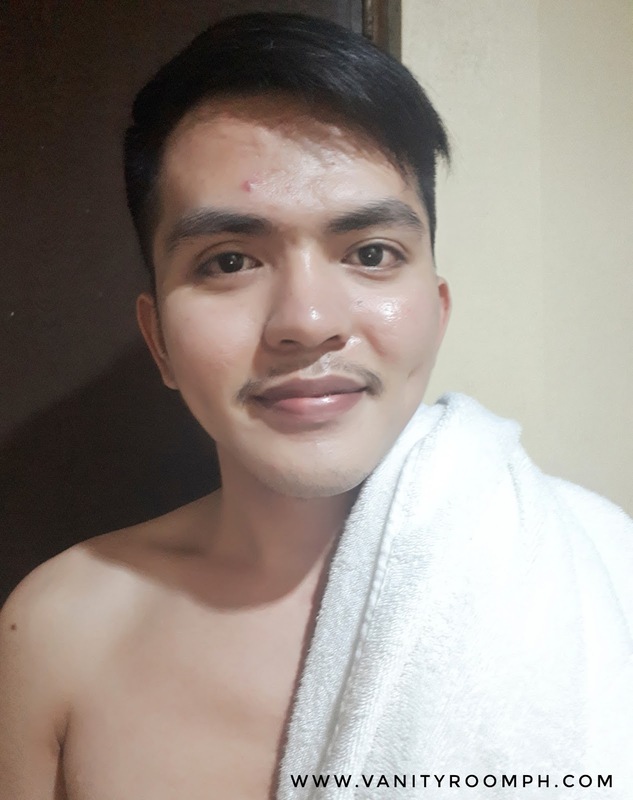 Esfolio Philippines sent me the product so I can share you my experience in case it works on me and it did. I am not paid to make this review. Regardless, I only recommend products and services that I personally tried and tested which I know will be good for my readers.